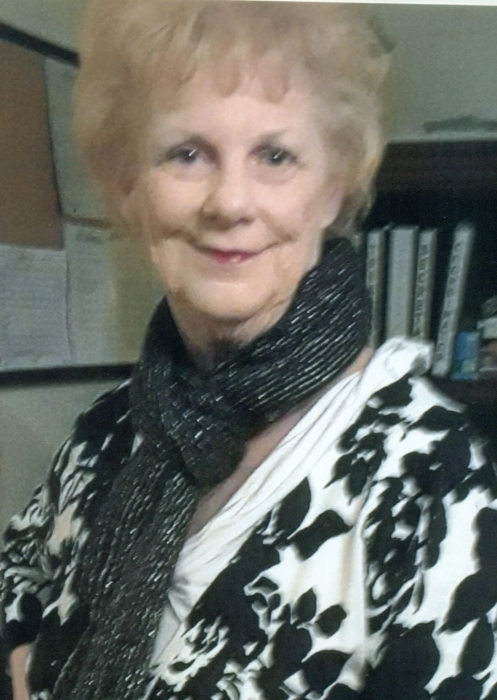 Obituary for Linda Montgomery Whitson | Clark Funeral Home, Inc.
Linda Montgomery Whitson, 72, of Captains Watch Road, Kannapolis, NC passed away Saturday, March 16, at the Tucker Hospice House. She was born February 25, 1947, in Cleveland County to the late Boyd Montgomery and the late Mildred Jones. Linda was graduate of the Cleveland County Schools and was formerly employed with K & W Cafeteria. A memorial service will be Sunday, March 24 at Clark Funeral Home Chapel at 3:00 PM. Those left to cherish fond memories include her husband, Darius Whitson of Kings Mountain, NC; daughter Robin Winston of the home; three grandchildren, Jessica Whiteside, Tyrell Carlton and Brandy Carlton; three great- grandchildren; one brother, Robbie Montgomery (Wanda) of Kings Mountain, NC and a host of nieces, nephews, cousins and friends.